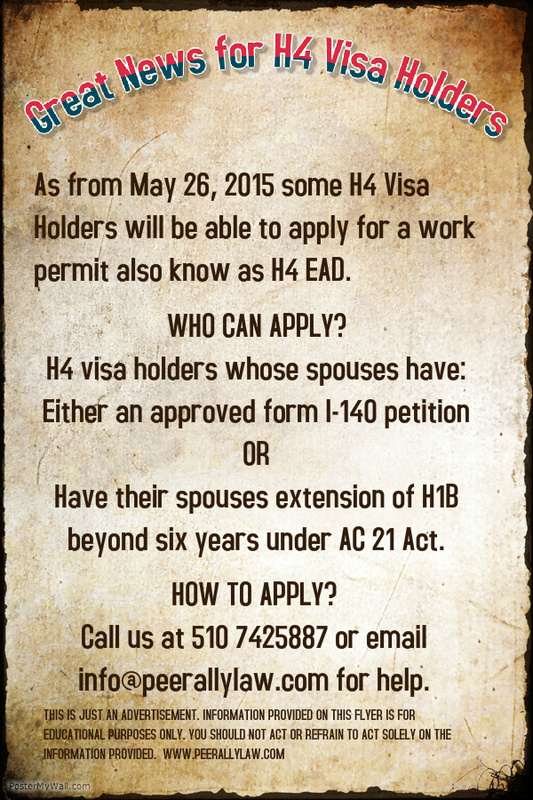 Want to Relate How the H4 EAD changed your life? 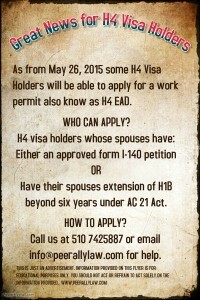 Why you should consider the L1A visa? Will President Obama make the L1B easier?